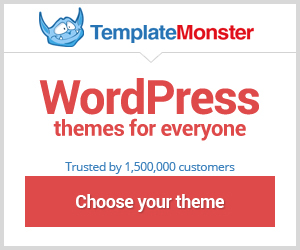 When you are looking for a new WordPress theme, there are many marketplaces where you can download a theme. There are also free template avalible, but in most cases they are not verry easy to use or have bugs. We reccomend that you take a premium template.